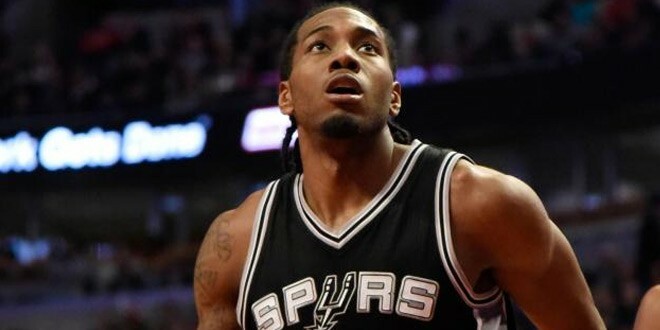 Kawhi Leonard has won the NBA Defensive Player of the Year Award for 2015-16. The announcement has been made in NBA official twitter account. If you had followed him in the regular season you would have noticed his exceptional performance. Interestingly, he’s the first Spurs player to win the award since 1991-92. Kawhi Leonard is often tasked with covering the opposition’s best offensive player, and he came out on the winning end of those battles more often than not. The 6’7″ wingman averaged 7.2 rebounds per game and an NBA-best 2.3 steals per contest. Next: Furious 8 Confirmed! To Hit Theaters April 14, 2017.